All Vista Montanesa homes currently listed for sale in Prescott as of 04/22/2019 are shown below. You can change the search criteria at any time by pressing the 'Change Search' button below. "Fantastic luxury condo Near Antelope Hills Golf Course, single level with Patio, move in ready home in a very private subdivision of very few condos. 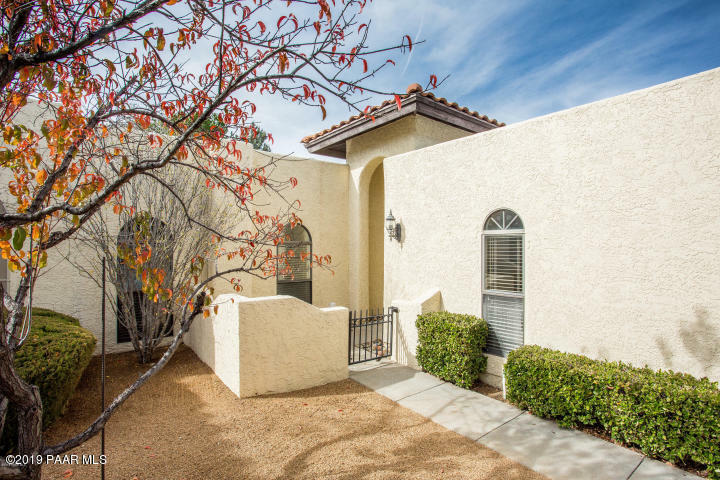 This Rarely Available Single Level Condo Features Fresh Interior Paint, 2 Bedrooms, 2 Baths, Fireplace, An Inviting Courtyard Entrance, RARE 2 Car Attached Garage and Peaceful Back Patio. Open Concept with Beautiful Beamed Ceilings in the Living Room. Dues Cover Roof, Exterior Paint, Front Yard Landscaping and Common Areas in Back of Units. A Must "